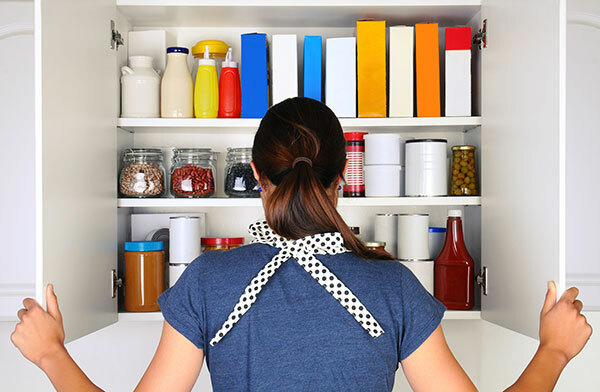 Kristen can come to your home and go through your kitchen cabinets, pantry and refrigerator, take a look at what you have on hand, and help you figure out what's healthy, what's not, and how you can replace the less-healthy foods in your diet without feeling deprived. She'll help you to start clearing out the "junk" food and can even go with you to the grocery store to help you restock with delicious and healthy foods. Kristen can also teach you how to plan and prepare healthy and affordable meals for you and your family. With a little planning, you can save time and money AND eat better!